VOXX products have been designed with the end user in mind. 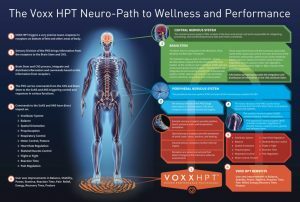 Every Voxx STASIS Sock and VoxxSol Insole are embedded with Voxx HPT technology. 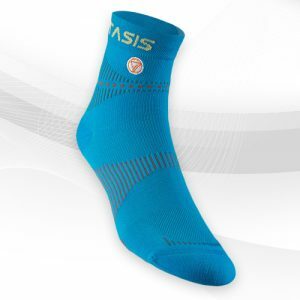 In addition to providing benefits that make these the best socks and insoles in the world we have made sure to use the best materials in producing the best quality and feel for all of our products. 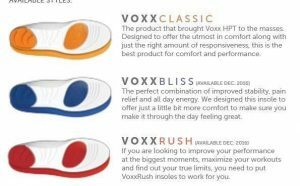 We want the experience of first using a Voxx product to make you know that you’re using a quality product. These socks and insoles are available at Johnson Chiropractic Clinic. We have had wonderful results so far. Come in and try the demo today!